David has over 30 years of experience in litigation and transactional law for media and entertainment companies involved in film, television, stage and new media. With over 20 years of experience as a General Counsel or legal and business affairs executive at companies such as News Corp., Viacom, New Wave Entertainment and Broadway Across America, he has a keen understanding of the needs of in-house counsel and, conversely, how outside counsel can best assist a client. David has negotiated corporate mergers and acquisitions both in and out of the media sector, arranged and restructured corporate finance, overseen all manner of development and production agreements for film, television and stage, handled production, finance and distribution agreements, network license fee deals, sponsorship agreements, and set up an interactive broadband game on behalf of an internet start-up with MTV Networks. David has appeared on ABC's World News with Diane Sawyer and Nightline as well as Daily Journal.com, and has been quoted about controversies in the entertainment arena in the Hollywood Reporter, Variety, and other publications. David has also lectured and advised clients on the chain of title and copyright termination issues. 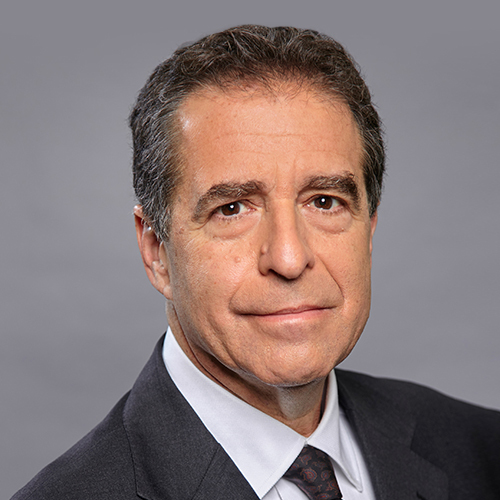 As a civil litigator, David has represented major record companies, movie studios, television networks and financiers in matters ranging from copyright and intellectual property to business tort, commercial actions and antitrust claims. The Hollywood Reporter: "Ahmos Hassan Launches Muslim-Focused Production Company Chariot Entertainment"
Copyright Termination -- Get Rights Back and Perhaps Get Back to Work! Marvel Prevails in Copyright Termination Case: Famous artist Jack Kirby found to have created his comic drawings as a "work made for hire"
Daily Journal: "Modern Family" Cast Invokes "Seven-Year Rule"